Hope is on the horizon for the thousands of Angkas partner riders without work. The House of Representatives has approved on the second reading House Bill 8959 or the Motorcycle for Hire Act. 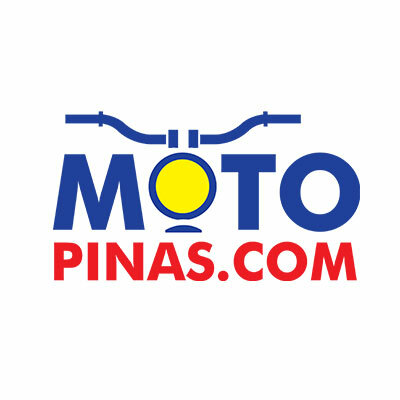 The bill seeks to ammend Republic Act 4136, otherwise known as the Land Transportation Act and Traffic Code, which has thus far prohibited two-wheeled motorcycles from serving as public utility vehicles. Republic Act 4136, which was signed into law on June 20, 1964, prohibits the use of "motorcycles, scooters or motor wheel attachments" for public transport and as freight for pay (section 7, C). HB 8959 seeks to ammend that law and by allowing motorcycles to serve as another public transport option. The bill stipulates that all motorcycles-for-hire must have at least 125cc in engine displacement and a "backbone-type" build, most likely referring to standard, business model, or street configurations. The new bill puts the LTO in charge of assessing the road-worthiness of motorcycles to be used for hire as well as issuing licenses for operators. The LTFRB, on the other hand, will be in charge of prescribing routes and franchises, as well as setting fares for the said routes. Motorcycle taxis may operate under a ride-hailing app or "pre-arranged transportation platforms" but must be accredited by the LTFRB and will be subject to the regulations. It also mandates that operators acquire insurance coverage for themselves, their passenger, and third parties involved in incidents. The bill is still in its early stages as it is yet to pass a third reading. In addition, the Senate must file its own version in order for there to be a bicameral to create a final version for the President to sign into law. Last month, the Supreme Court issued a Temporary Restraining Order halting the operations of ride-sharing app, Angkas. The suspension prompted thousands of its partner riders to take to the streets to call for a resolution. On January 14, the Congressional Hearing, chaired by the Committee on Metro Manila Development gave the Department of Transportation, headed by Secretary Arthur Tugade, two weeks to formulate a Department Order regulating the use of motorcycles as a means of public transportation while a law is crafted. With the beginnings of a legal framework now in motion, that law could come sooner than expected. The next International GS Trophy will be in New Zealand and BMW Motorrad Ph needs the best GS riders to form a Philippine team. The Bicol region just got revved up with a new Yamaha Revzone.